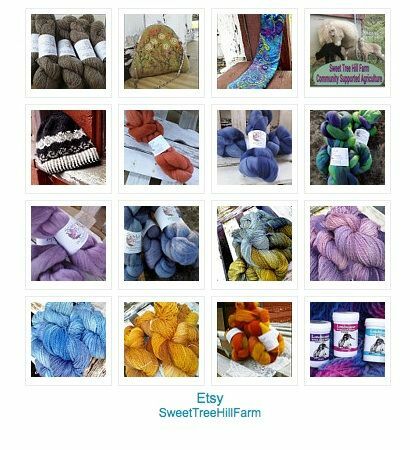 Our collection of farm grown worsted yarn dyed right on the farm! 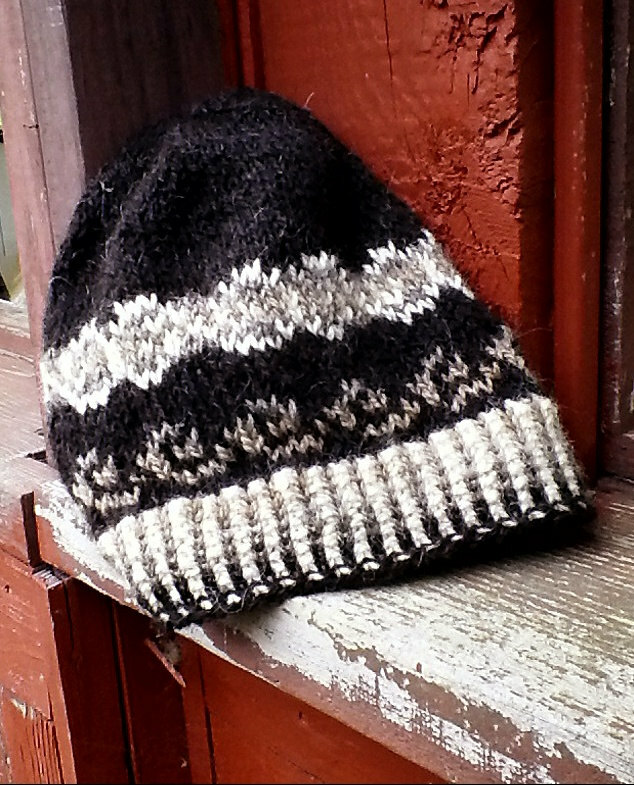 We are starting to design patterns for our yarn, check back often as more will be posted. 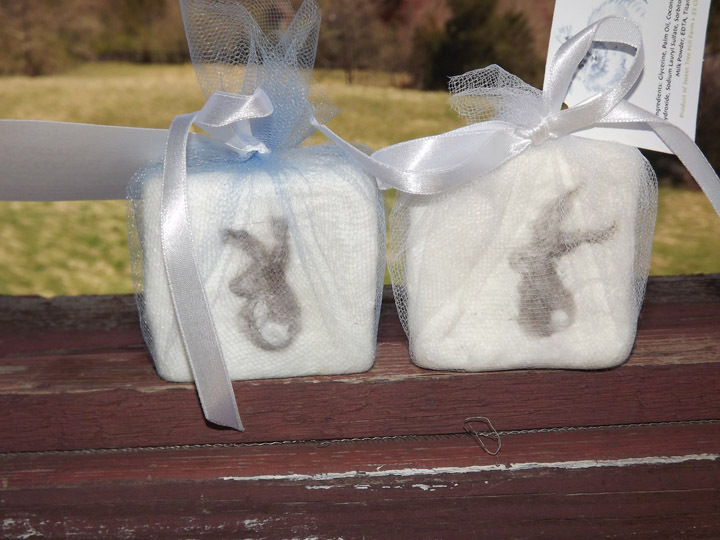 We are now stocking hand dyed, felted and embroidered little purses…. All are lovely artisan gifts. Signature Hand-blended roving and batts for hand spinners and felters. 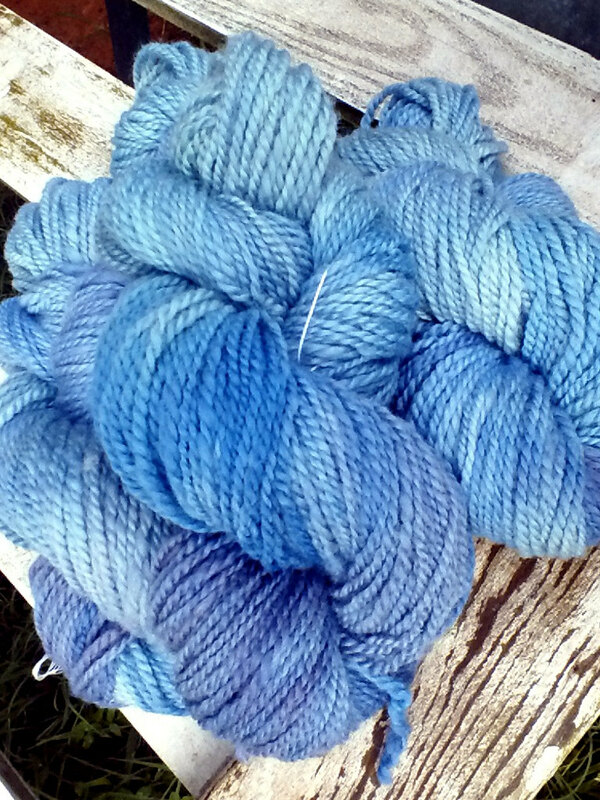 And more Hand Spun yarn! Hand dyed roving, then hand spun. You can’t get these color effects any other way!